It's hard to tell if this catastrophe should be blamed on Stella Artois or the liquor store. 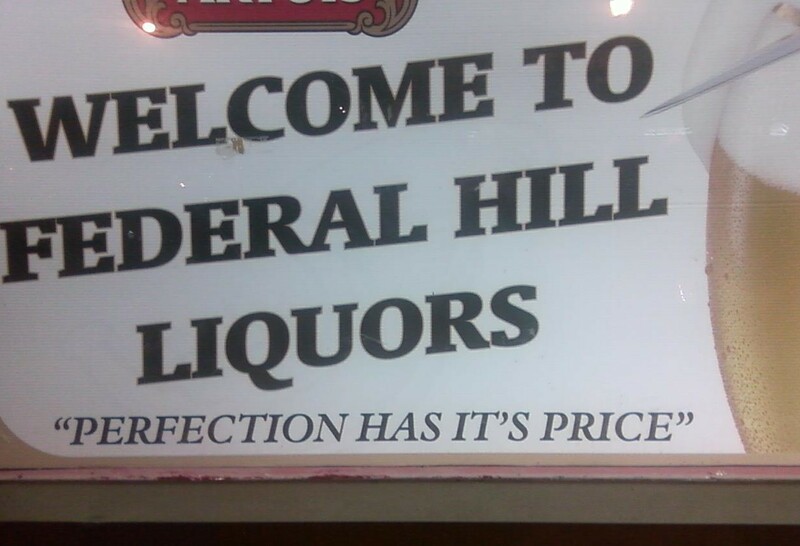 Apparently the price of proofreading this sign was too much. Regardless of the punctuation, if I drink Stella, I have a catastrophic headache the next day. Thanks to Caitlin for sending this in from Baltimore.